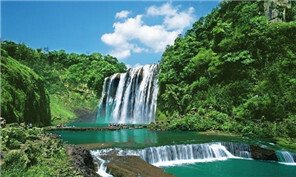 Authorities in Guizhou province released the Tourism Resource Census in Xingyi. 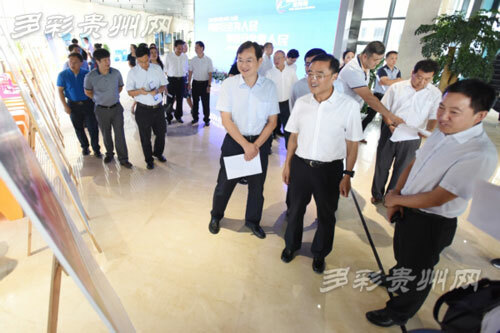 A company in Guizhou exploring the application of new carbon materials in a variety of industries opened a graphene production line. 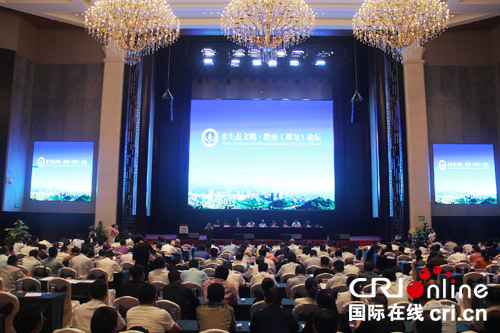 A forum on ecology opened in Guizhou's Qiannan prefecture on Sept 21. Guiyang Big Data Exchange has been granted access to all public data in China. The English website for the Qianxinan Mountain tourism began trial operation. 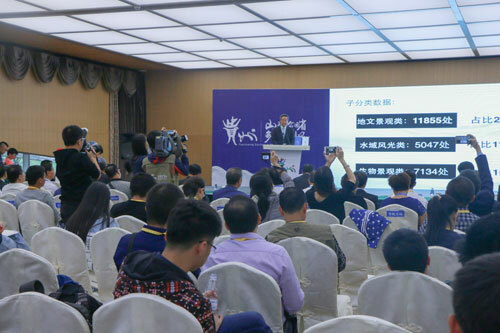 Guiyang in Southwest China's Guizhou province launched a week of activities to raise awareness of cybersecurity issues. Guizhou is gearing up to promote its world class tourism resources at the International Conference of Mountain Tourism and Outdoor Sports. The International Conference of Mountain Tourism and Outdoor Sports will take place from Sept 22-23 in the Bouyei and Miao autonomous prefecture.